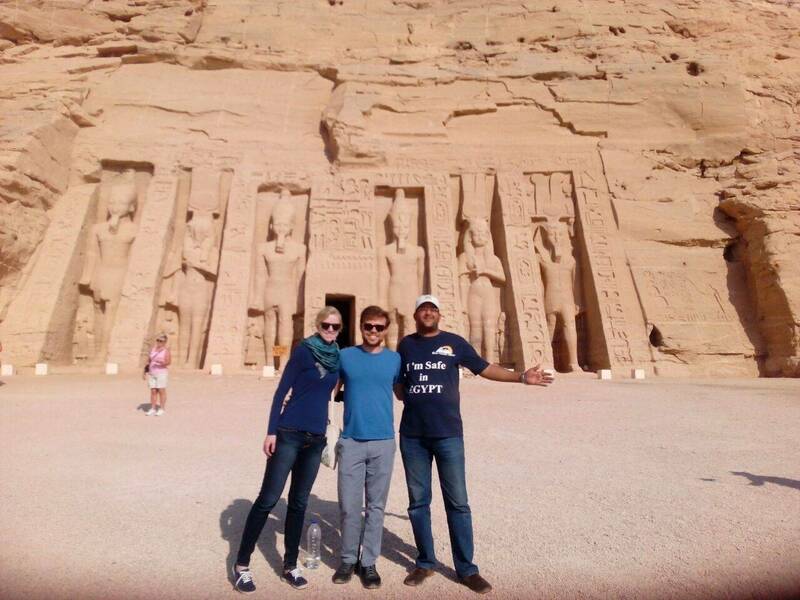 At 7:00 am Pickup from your Hotel in Luxor from Luxor airport by Emo Tours Licensed Tour guide then you will be transferred by Private A/C Vehicle to the West Bank where you will visit the Valley Of The Kings, the magnificence of the grandeur of architecture which was used for burial, there are many kings buried in this valley. Breakfast at the Hotel then at 8:00 am Check out and transfer to Hurghada in private A/C Bus Arrival, meet and assist by our representative. Transfer to your hotel. (Optional) 30 $ P.P Jeep Safari Tour (Enjoying the desert and camel ride. The trip includes lunch). Overnight in Hurghada. Breakfast at the Hotel then At 6:00 am transfer to Hurghada airport to take your Flight Back to Cairo arrival to Cairo meet and assist by our expert tour guide and transfer in Private A/C Bus to start your day tour Visiting the Great Pyramids - Cheops, Chephren & Mykerinos then Visit the Valley Temple where the Priests Mummified the dead body of King Chephren Also there you will have a close-up look at The Sphinx - The legendary guardian that stands by the huge funeral complex with its lion body and the head of king Chephren. (Optional-not included) 30 $ P.P Dinner Cruise including transportation, dinner, Belly Dancer, Tanura Show.Overnight in Cairo. 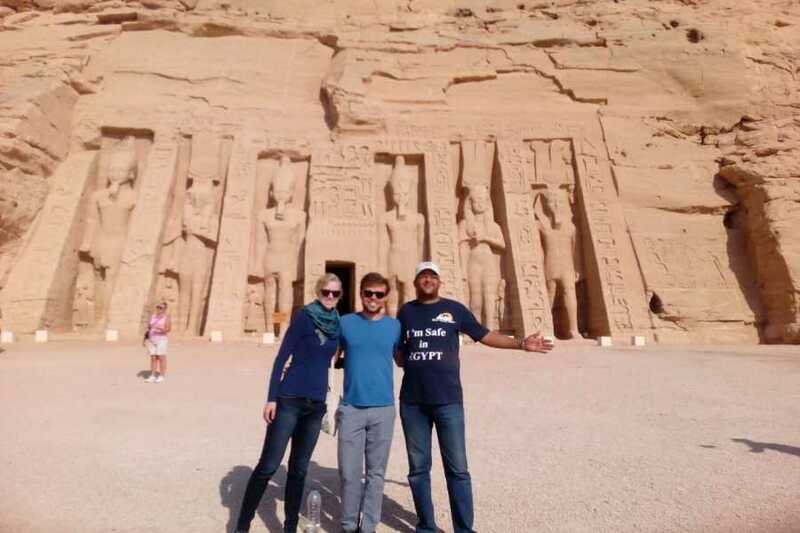 Breakfast at the Hotel then At 8:00 am Pick up from your hotel Cairo or Giza By Emo Tours guide to Start your full day tour visiting the Egyptian Museum of antiquities. It displays the largest and most precious items of the Egyptian art in the world.It exhibits a rare collection of over 250,000 genuine artifacts that date as far back as 5000 years, including an exclusive exhibit dedicated to the Tutankhamon - A collection of treasures, gold, and jewelry that were buried in his tomb for over 3,500 years before they were discovered in the 1920s when his tomb was excavated. Then continue your day tour to Khan El Khalili Bazaar. The in numerous shops in this district are known for trading fine brassware, copper, perfumes, leather, silver, gold, antiques and much more . All your tours and excursions are with Private A/C bus.